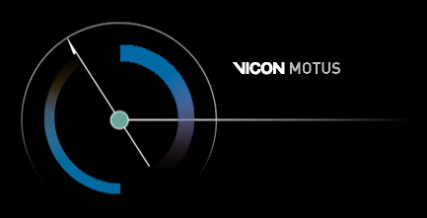 Vicon Motus 10 is a cooperation of Vicon Motion Systems (UK/USA) and CONTEMPLAS GmbH (Germany). For all support requests please send an email to . Do you want more information? Do you have any questions? Click here for our Imprint.